ambling among the young has become more pronounced in recent years and the National Council on Alcoholism and Other Drug Dependencies- Putnam is partnering with the NYS Council on Problem Gambling to initiate the state’s YOU(th) Decide Program… Please login below or purchase a subscription to the Putnam County Courier to access this content. A Kent resident is one of six individuals arrested by federal agents in connection with a Hells Angels operation in the Putnam, Westchester, Dutchess area. Joon Kim, acting U.S. Attorney for the Southern District of New York, announced the arrest Fr… Please login below or purchase a subscription to the Putnam County Courier to access this content. At 7 a.m. Monday, history was made in one of Putnam’s smallest townships when Patterson’s new municipal ambulance service began providing assistance to the town’s residents. The ambulance is headed up by Denise Montana who will ha… Please login below or purchase a subscription to the Putnam County Courier to access this content. 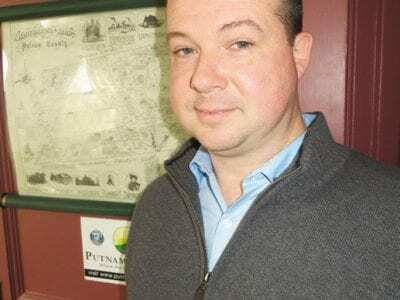 Former Putnam Valley resident Bruce Conklin is coming home to Putnam as the county’s new Director of Tourism. Bruce Conklin is thrilled to be home. 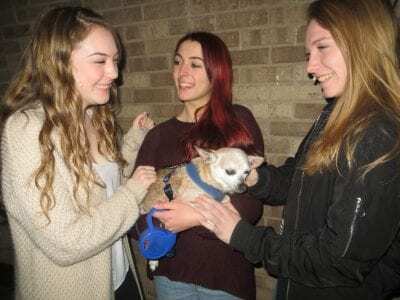 The former Putnam Valley resident – who for the past decade resided in the Midwest –… Please login below or purchase a subscription to the Putnam County Courier to access this content. 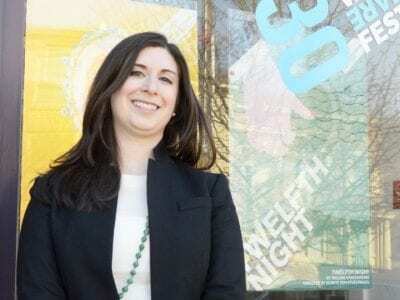 Katie Liberman shared what’s in store for the Shakespeare Festival this summer For years, the formula for the Hudson Valley Shakespeare Festival at Boscobel had been two Shakespeare plays and one non-Shakespeare play. Like a reliable cocktail, … Please login below or purchase a subscription to the Putnam County Courier to access this content. The Blizzard of 2017 has claimed a life in Putnam County. A 72-year-old Lake Carmel man died Wednesday while shoveling snow outside his Clarkson Road residence. Kent Police said the victim’s wife checked on her husband about an hour after he l… Please login below or purchase a subscription to the Putnam County Courier to access this content. 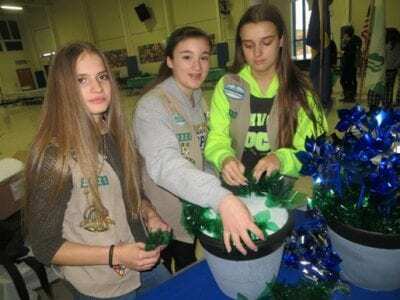 Mahopac Girl Scouts Gabrielle Lama, Samantha O’Brien and Zoe O’Brien create a pinwheel pot at the Girl Scout Fair. More than 125 Girl Scouts from kindergarten all the way to high school gathered at the Austin Road School in western Mahopa… Please login below or purchase a subscription to the Putnam County Courier to access this content. 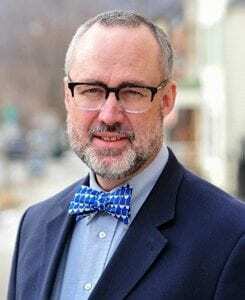 Douglas Cunningham is publisher and editor. Reach him at doug@pcnr.com. Letters to the editor, on this or other topics, are welcome. Send to editor@pcnr.com by 10 am Mondays. Douglas Cunningham Yes, my team is still playing. Go Jayhawks! ** If there… Please login below or purchase a subscription to the Putnam County Courier to access this content. Christi Acker, Principal Court Attorney for Putnam State Supreme Court Justice James Rooney, hopes to become the area’s next Supreme Court Judge. Acker, a town justice in Pine Plains, was elected to her third term as town magistrate in 2015, r… Please login below or purchase a subscription to the Putnam County Courier to access this content.